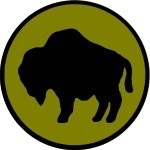 The 92nd Division elected to use the insignia on the right on their uniforms to honor the Buffalo Soldiers. 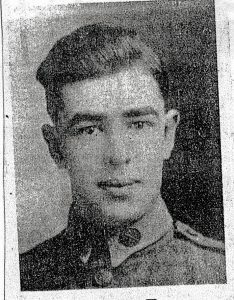 Stephen Kramer was born on February 27, 1894, near Stranger Creek about 3 miles east of Tonganoxie, KS. 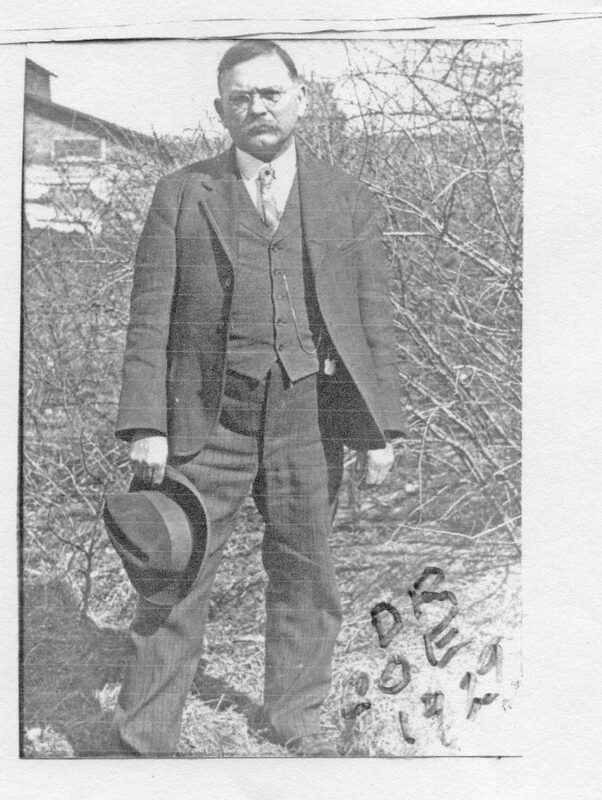 He was born into a family of tenant farmers, an occupation that Stephen continued throughout his life. 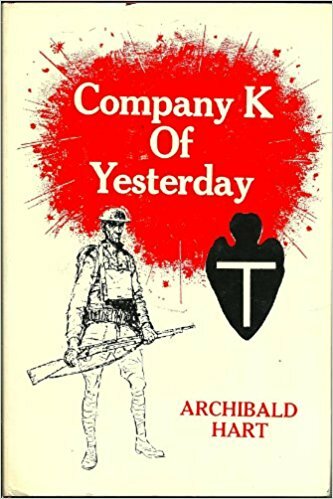 Company K of Yesterday was published in 1969 by Archibald Hart, a member of Company K and the 142 Infantry. 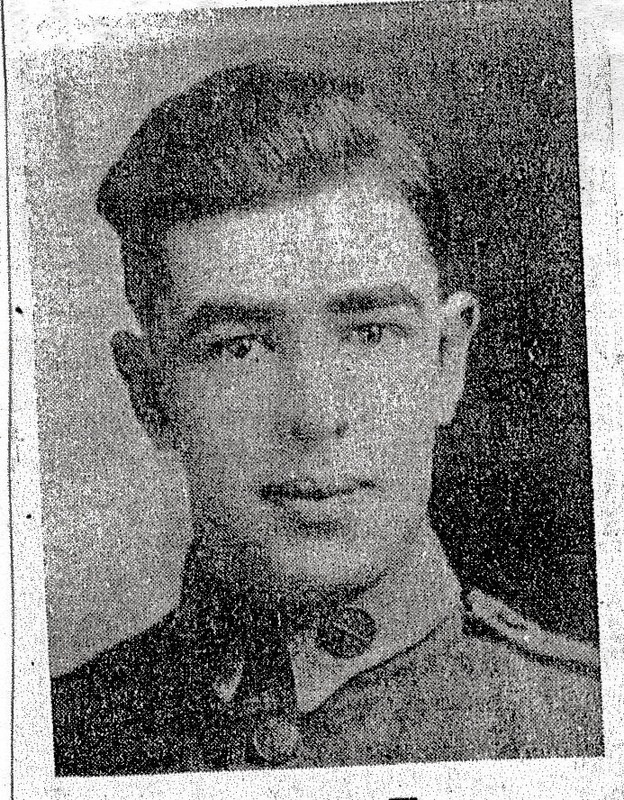 This company was part of the 36th Division formed from the Texas and Oklahoma National Guards. 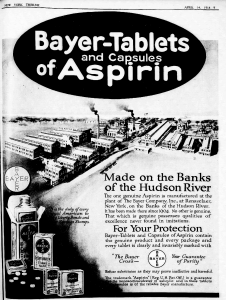 In 2009 Karen Starko, MD, published a paper where she suggests that aspirin may have played a significant role in the death of people suffering from the 1918 flu. Until recent publications the 1918 flu presented two unusual problems that were never fully understood. The age of those effected and the extreme number people who died from the flu. 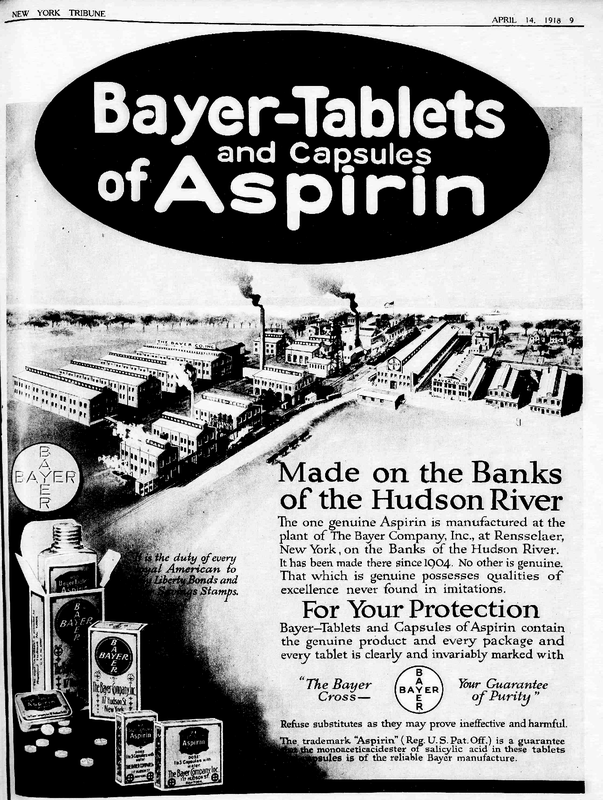 The 1918 Flu Pandemic and World War I. Part 1: Where did it Begin? 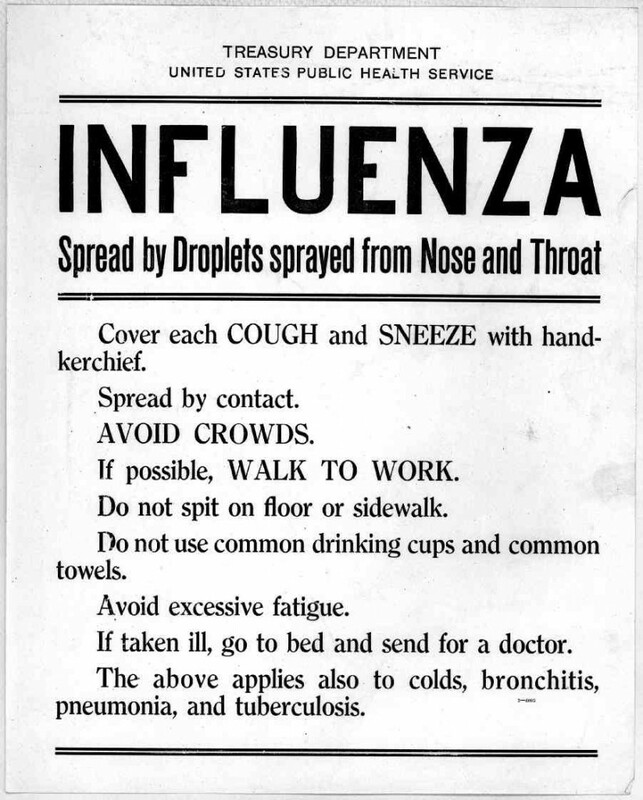 The outbreak of flu in 1918 was the most destructive disease to strike the world. 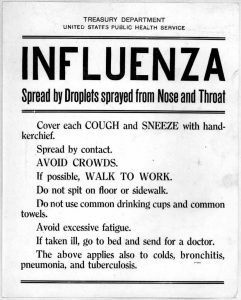 500 million people got the flu and 50 to 100,000,000 died. In the United States 675,000 people died. The flu easily killed more soldiers than the war.